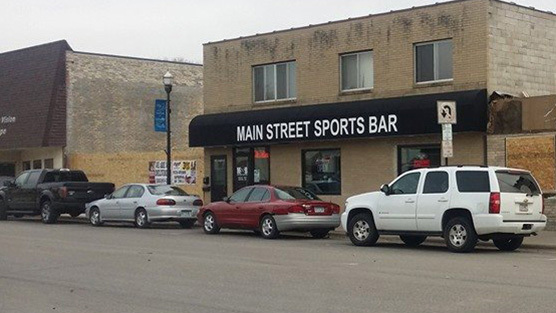 Main Street Sports Bar is now open in Glencoe. We’ve gone through a hefty remodel on the facility, but in the end we feel like we have created a facility that evokes Main Street Sports Bar. For more about our Glencoe, MN location, click here.